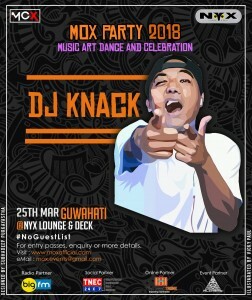 Little over 10 days and Guwahati will host its first MOX Party on 25 March. 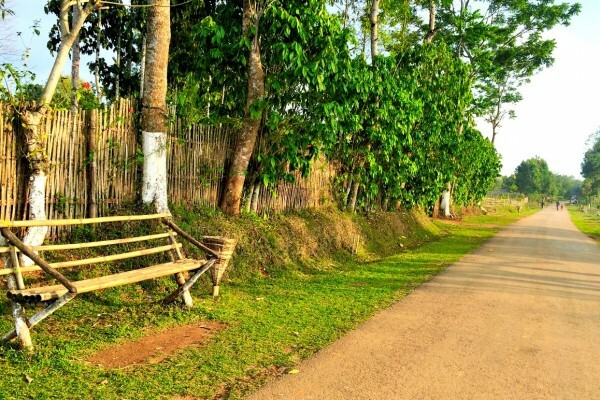 On 23 and 24 March, the party will be hosted in Shillong. MOX stands for Movement of Expression. We spoke to the Founder, Mrinal Paul, about the great work the team has been doing for talented artists in the region. Here’s the exclusive interview. T3: Tell us what Movement of Expression is. From the work you have been doing, it seems that you are doing more that just what an events company would normally do. 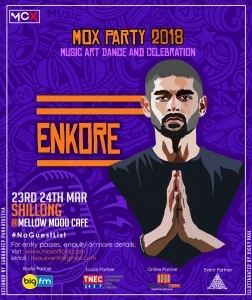 Mrinal: We started off as an artiste collective and the sole purpose of launching MOX Party was to promote the artistes of our collective through live entities. Gradually, our team expanded and some of our well wishers joined our movement – each one of them skilled and creative in their own ways. Today, we are a new media firm that promotes talents, curates events, organises gigs and does all sorts of projects related to graphic designing, cinematography and digital marketing. We are also working towards launching our very own counter culture-focussed online publication. T3: We have such great talent in the Northeast – both contemporary and traditional. Why does it take a while before they get recognised nationally? Mrinal: Our region is a store house of talent. But most of these talents don’t make it big; there are many reasons revolving around it. Not most of our talents belong to a well to do family, thus they are compelled to compromise with chasing their ambitious dreams and do something that is stable and helps them earn the bread and butter for their family. There are also talented artists who have all the resources and the skills, but just doesn’t have the enough passion to make it big – mostly perhaps due to a laid-back attitude. In today’s age, beyond playing good music, there are several other things that an artiste should do, such as being visible on social media, building an online network of followers, keeping up with the trends and most importantly building connections within the creative industry and event fraternity. T3: What kind of talent do you see in the Northeast? Is it only the millennial that you focus on? Mrinal: Most of our artists are in the age group of 18-25. We are always on the lookout for someone who has the urge to make it big in the creative industry, irrespective of their field of work. 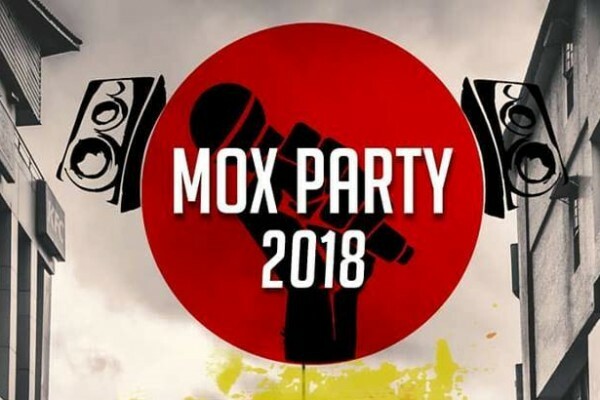 T3: Tell us about the MOX Party 2018. What are the highlights of this year? How has the response been so far? Mrinal: We did not launch MOX Party with the motive to commercialise it. After three successful editions of MOX Party, it is still an independent effort. Our first two editions did not even have an entry fee, but the response we received in our third edition was something that has kept us motivated till date, people showed up in numbers despite it being a paid event and that somehow inspired us to continue with it. However, we will now be hosting the event only once a year. 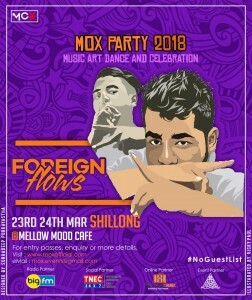 This will be the first annual edition of MOX Party and we are super stoked about having Guwahati as our new city on the list. 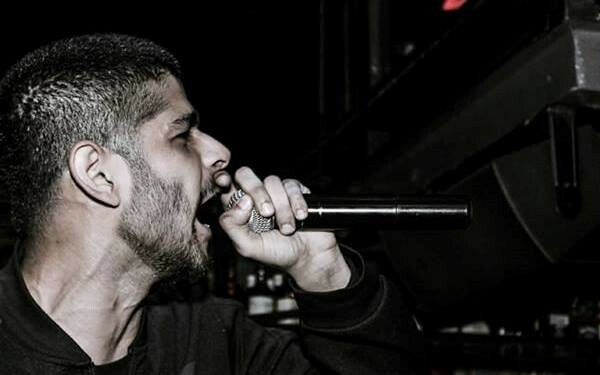 Besides the live music and entertainment, we will have a lot of infotainment activities, such as a workshop on Slam Poetry by Pune-based spoken word artiste, Eka. 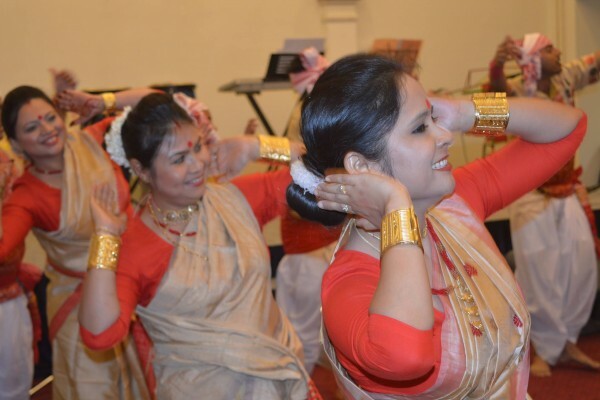 There will also be a two-day workshop on ‘Rhythm & Poetry’ conducted by G’nie and Enkore at Ministry of Dance, Shillong. We also do want to have an interactive session with some of the industry experts on the panel, but it will be announced as soon as it is finalised. T3: Tell us a little bit about yourself and the core team. Mrinal: I have been working as a music journalist and social media manager with Eclectic Northeast for almost a year now. Prior to this, I was leading the Shillong network of Grapevine, a Mumbai-based Youth marketing company. I have worked in festivals, such as Bacardi NH7 Weekender, Brahmaputra Valley Film Festival, Shillong International Photo Festival and more. Besides me, we have Parishmita Das, who leads the admin wing and most of our operations are led by Bishal Das and Parishmita. Our creative team is led by Bhaskar Goswami (Cinematographer) along with Vicky Paul (Illustrator), Ashish Tamang (Graphic Designer/Photographer), Shubham Thapa (Rapper/Content Creator), Ritika Barua (content writer), Syeda Waseka (content writer) and Arpit Chakraborty (Scriptwriter/Photographer). We don’t follow any hierarchy system, as each one of us has the experience of working with industry professionals and we are all trying to implement it in our group projects. T3: What are your plans for the next few years? Mrinal: The objective is to establish MOX as a boutique firm with a roster of talented musicians, poets, content and creative writers, skilled digital artistes, graphic designers, cinematographers, production and marketing specialists from our region itself.